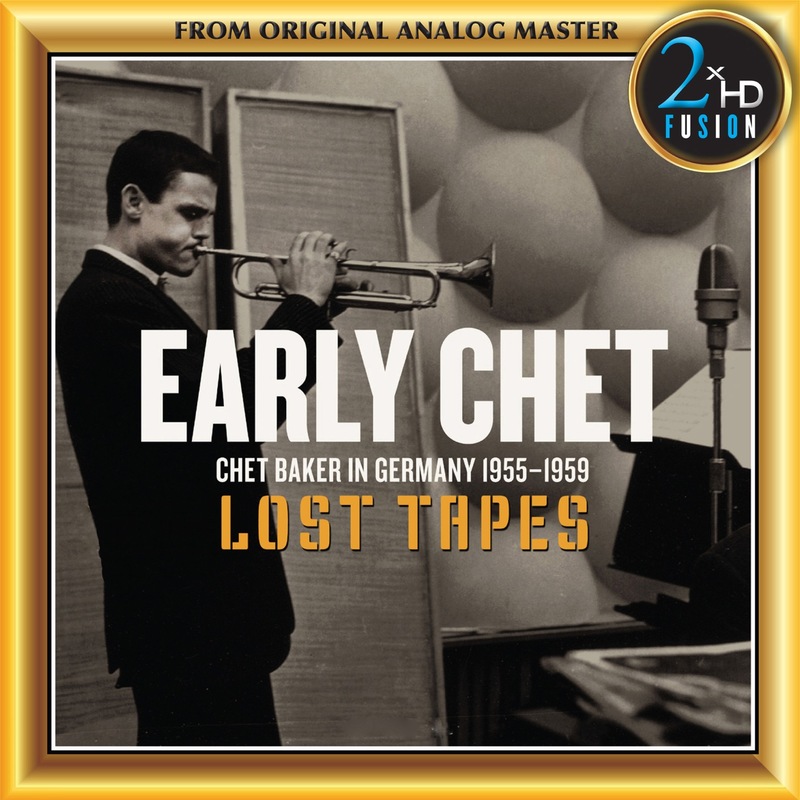 Chet Baker, a trumpeter with a decisive attacca style and lively boppy lines, is accompanied by a pianist who combined innovative harmonies with bizarre rhythms and a drummer who propelled the band with a hard driving beat. No one was prepared for this great, early Chet Baker Quartet recorded in the late ‘50s. 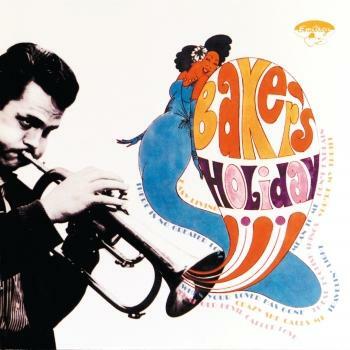 Chet Baker Trumpeter and singer Chet Baker encountered jazz when playing with Army bands where he quickly developed his distinctive style. A short stint with Charlie Parker (1952) was followed by a long association with baritone saxophonist Gerry Mulligan. The pianoless quartet performed and recorded with great success - immediate fame came to Chet Baker and his cool, subdued style. His lyricism became typically associated with West Coast jazz and found many followers around the world. Baker led his own groups after leaving Mulligan for many years in both the US and Europe. His career became somewhat erratic in the sixties when he lived and worked mostly in Europe. In the seventies he began his comeback and his very unique talent as a vocalist and instrumentalist soon put him back on the major concert stages. Excellent albums were done during the last ten years of his life which were maybe less perfect than his early West Coast work in the technical sense but showed a depth of feeling and intensity rarely heard. Luckily his last concert was recorded: it is one of the finest of his career (The Last Concert ENJ-6074 22). 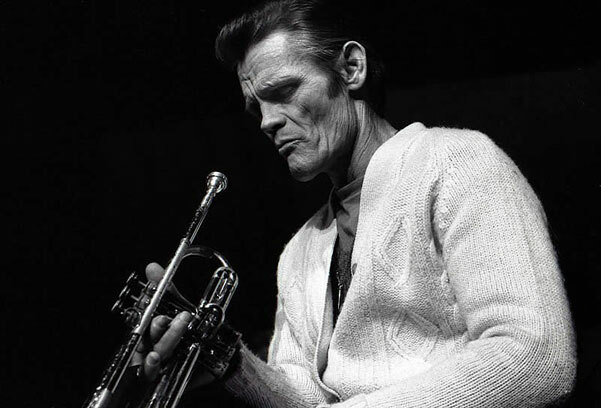 Chet Baker was very involved with the production of the concert, choose the music well in advance which was arranged for an ensemble consisting of a regular bigband, a symphony orchestra and a jazz quintet. He was very happy that he could finally record and perform under the best of circumstances. That night's version of My Funny Valentine,a song he had performed uncountable times before will stand out for all times as an absolute masterpiece of vocal jazz. Dec. 23, 1929 (Yale, Oklahoma) - May 13, 1988 (Amsterdam).